In the modern age, there is no home left without LPG, especially in the cities. It has made life easier for the women as they don't have to cook on the stoves or using bone fire. However. LPG gas cylinders may prove dangerous as well if you don’t use it in the right way. Keeping this thing in mind, we have come up with a write-up that will make you aware of what is a gas safety device and how it may lead you to safety. LPG stands for Liquefied Petroleum Gas. This gas is made of hydrocarbons-butane and iso-butane after it is liquified through condensing. As mentioned above, LPG is an effective source to cook at home, hotels and other commercial places. 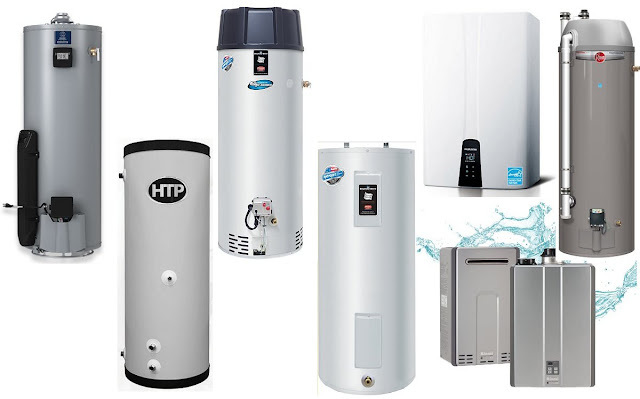 The cylinders and pipes you get are of utmost quality, however, there are still chances of leakage from it. Here comes the use of the LGP gas safety device. It is a contemporary mechanical product that works with the LPG cylinders. It cuts the chances of various accidents occurring from cylinders. Hence, experts recommend the use of it in every home. How a gas safety device functions? The premier feature of this device is that it shuts off the gas supply automatically as soon as it detects leakage form the cylinder or pipe. 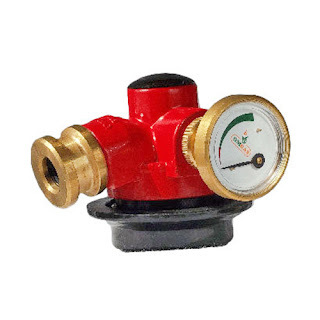 The major causes of the gas leakage are the improper functioning of the regulator. It can also happen if tube ruptures or the tube catches fire. And it must also possess the ability of testing minor leakage. Firstly, you must turn off all the gas appliances. After that, you should turn on the regulator and gas safety device. A few times, you need to depress the safe gauge. After that ensure the regular tap is on while you turn off the safety device. Next, for the five to ten minutes, you should keep a check on the gauge needle. If the needle does not changes its position, it means there is no leakage. If there is a drop in the position of needle, then your cylinder is leaking. To find the leakage spot, you need to apply soapy solution to all over the system and fitting. If you find the bubbles arising from somewhere, it means it is the spot of the leakage. You may have seen a gauge in the cars indicating the low level or petrol or gas in it. This device also comprises the same and it makes it you alert before you run out of gas. If you purchase a branded device, then you can save up to 20% gas. Furthermore, in some of the devices, you can find temperature and pressure activated cut off system. It is highly helpful as well. You are aware of the benefits of gas safety device for home safety now. So, act like a smart user and order an ISI marked safety device today.